Marty lives in Salt Lake City, Utah surrounded by the picturesque Wasatch Front and High Uinta mountain ranges. When not hiking and working on his upcoming book of favorite hikes in the Utah mountains, he is shooting underwater in some of the worlds most exotic dive locations. Photo credits include the Reef Set Encyclopedias, Salt Lake Tribune, and numerous dive magazines. 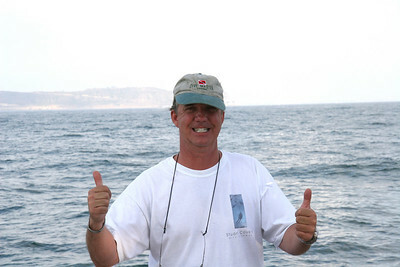 Marty is a successful real estate broker, a certified dive master, and has a degree in jazz guitar from Berklee College.